History, stories, legacies & news of GURKHAS , the world-renowned legendary fighters from the Himalayan Kingdom of Nepal-- visit! 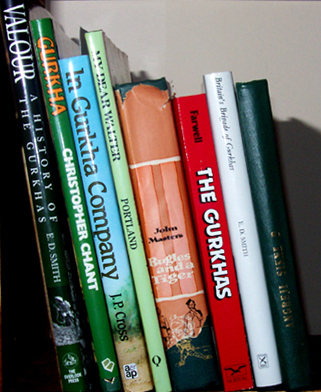 Gurkha Regiments in the Indian & British Armies - extensive info! Gurkha Infantry of the British Empire - more great info & history! Gurkha International Group - need to hire a Gurkha? 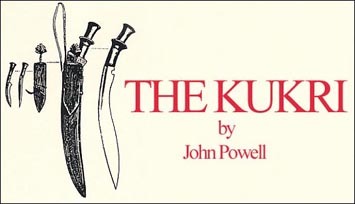 fab forum of kukri experts & aficionados! 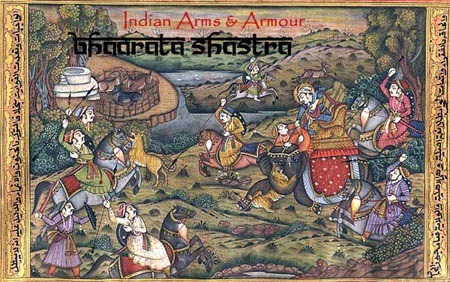 more khukuri info & a great place to buy hand-forged Nepali khukuris! Crucible Damascus Steel [=Wootz] by Anna Feuerbach PhD - the author of this website completed her PhD last year on 'Crucible Steel in Central Asia: Production, Use and Origins' - Dr Feuerbach has a forthcoming book on 'crucible steel' (wootz and similar steels) slated for summer 2004. She also has her PhD thesis available on CD (in Word text format) for US$5 to cover materials and postage. Come, AGNI , Divine Fire--grant us favours and fulfil our goals. Come as does a friend to a friend, or a parent to a child.